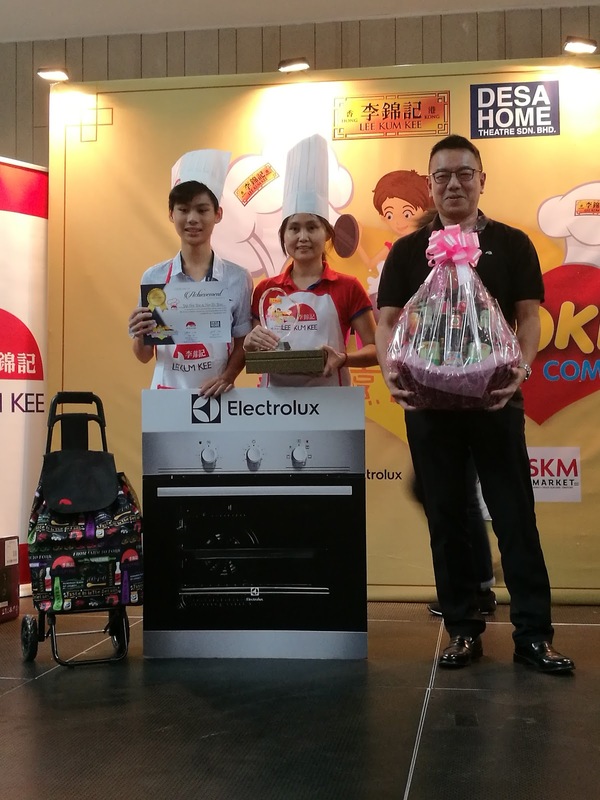 Lee Kum Kee “My Fun Cooking 2017”, co-organised by Lee Kum Kee and Desa Home, successfully concluded at One Space @ The Square at One City yesterday. 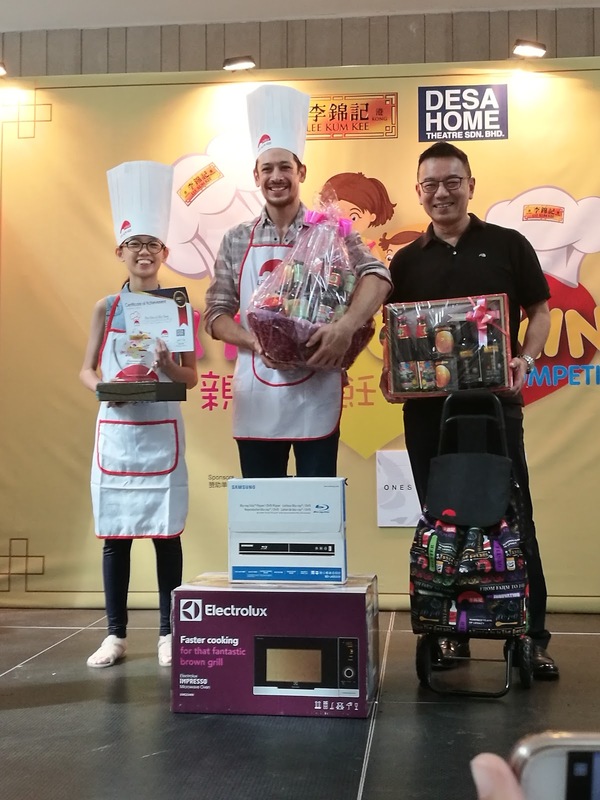 Winning teams from the first three rounds of the competition competed with an artist and MMA Star, Mr Peter Davis for the championship. 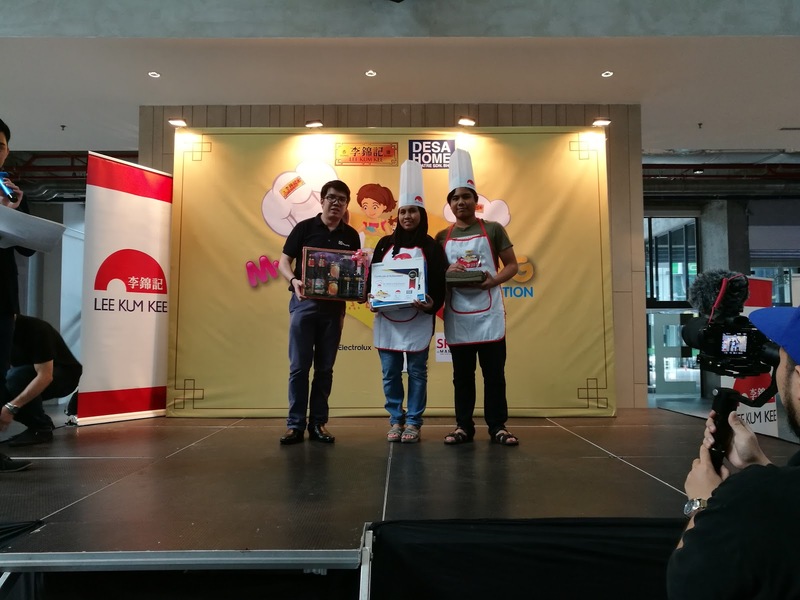 “My Fun Cooking 2017” is staged for the purposes of encouraging young children in Malaysia to explore their inner cooking talents and enjoy joyous cooking moments with their family members. 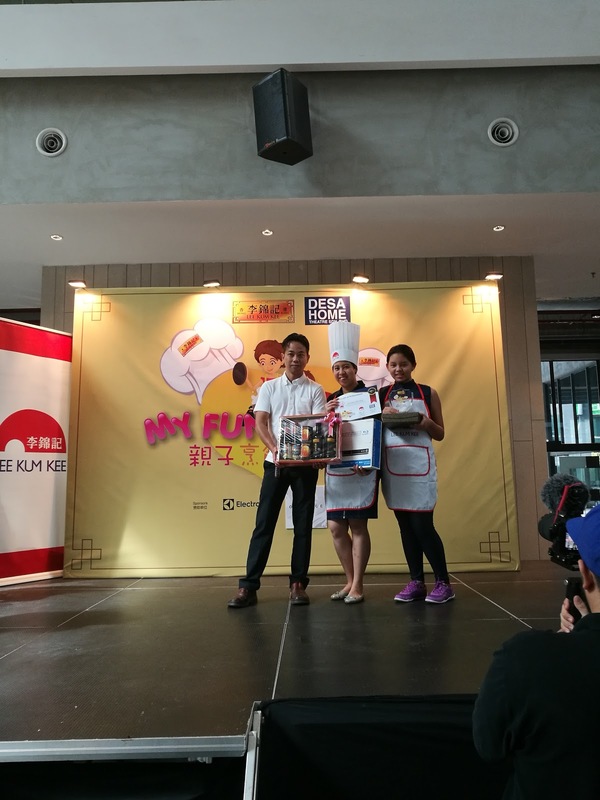 The first three rounds of the competition were held on 15, 22 and 29 October. Four out of 12 teams successfully got into the finale. 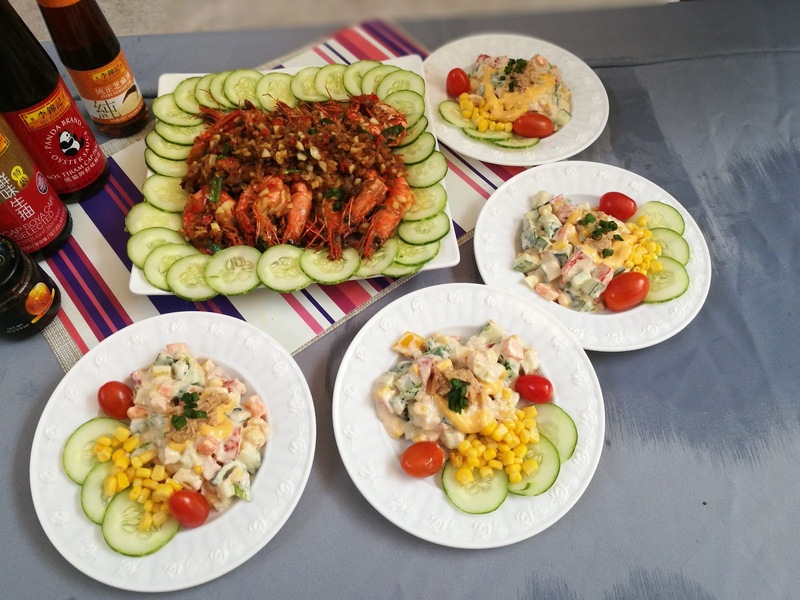 Mr. Peter Davis demonstrated his impressive culinary skills outside the MMA cage by preparing two dishes with prawn as the main ingredient. 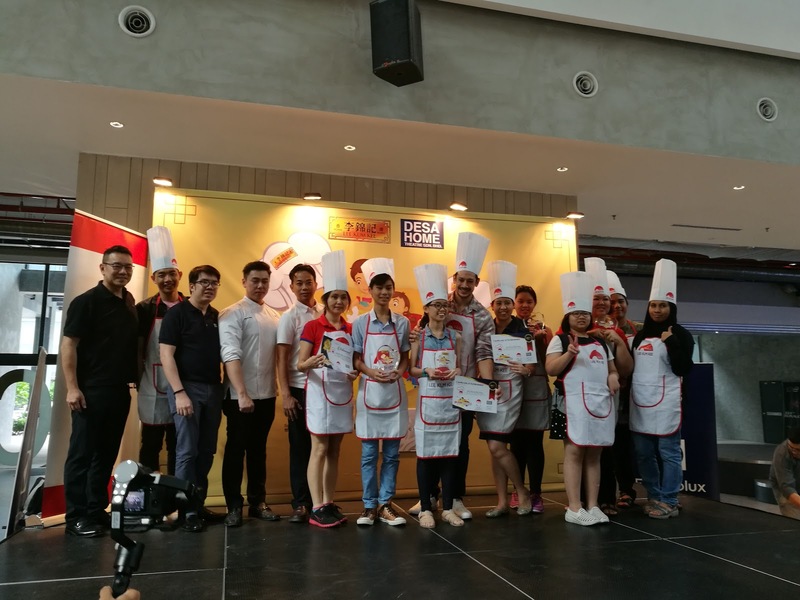 The palatable dishes excited the judges’ taste buds. 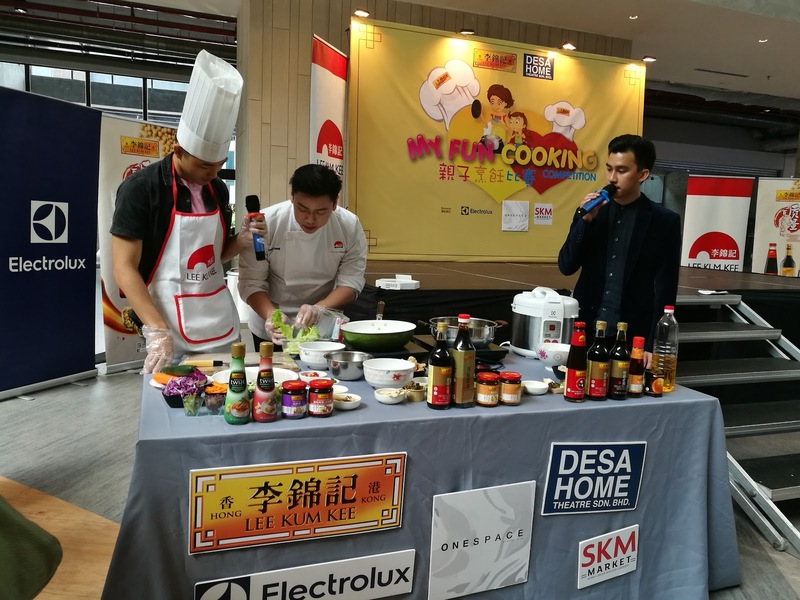 During the event, Chef Chan Ki Hong was invited to showcase the diverse applications of Lee Kum Kee’s sauces and condiments in a cooking demonstration. 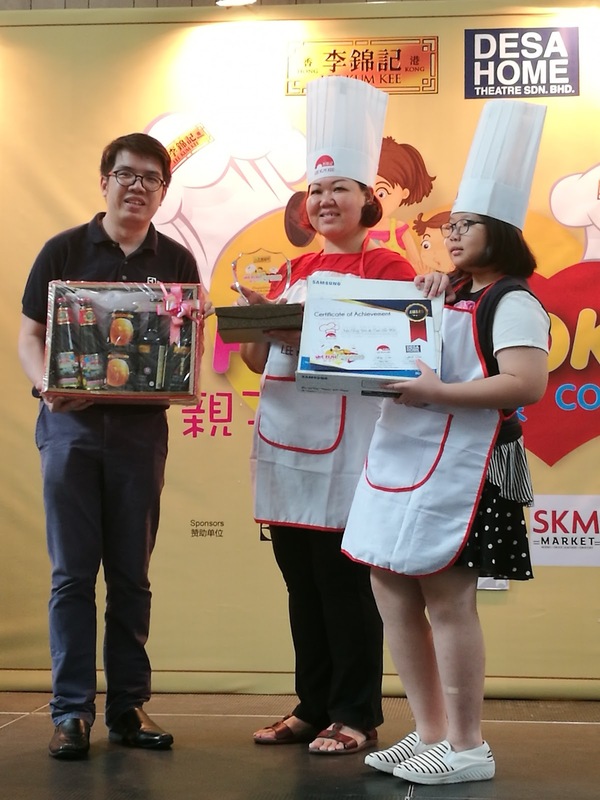 Three dishes, named “Flavoured Chicken Popcorn”, “Vegetarian Spring roll” and “Three Treasures Rice”, were prepared to feature both signature sauces of Lee Kum Kee like Premium Oyster Sauce and XO Sauce, as well as brand-new innovative sauces like the Asian Twist Salad Dressing range. So Maybe next year champion is you & your kid!